Apple's 9.3.2 update for iOS has been completely destroying some users' iPad Pros, and there's only one way to fix it. 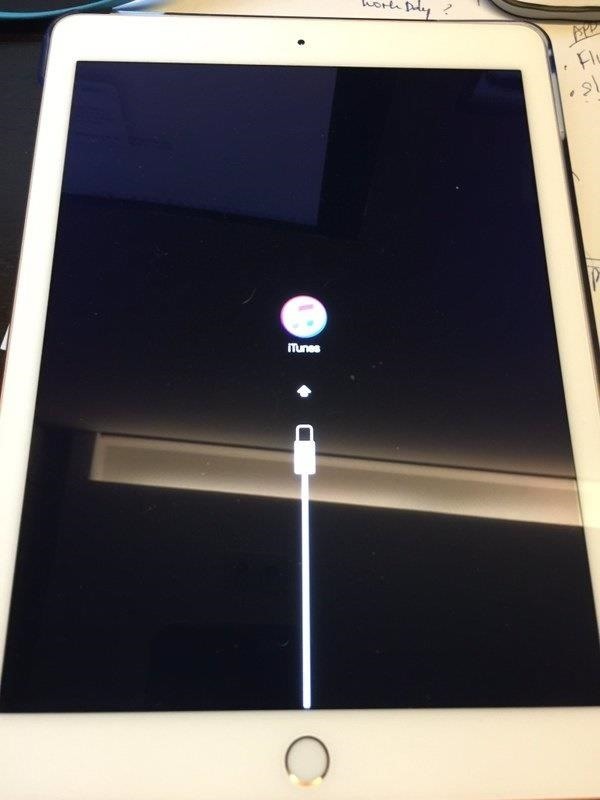 If you own a 9.7-inch iPad Pro and have updated to iOS 9.3.2, you may get a prompt to connect your iPad Pro to iTunes for a restore. 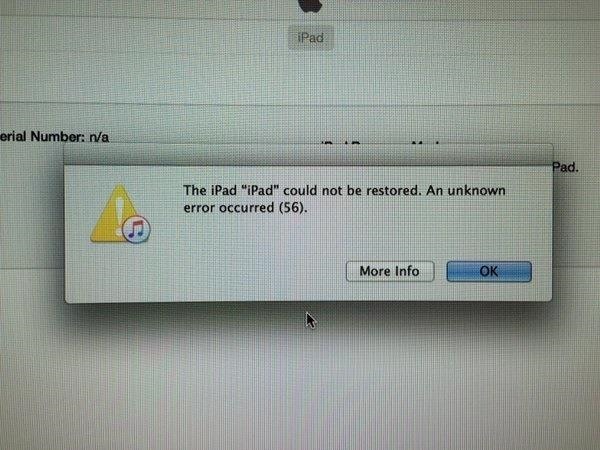 But then when you try to restore, iTunes brings up an "Error 56" message, notifying you that the restore failed. A hard reboot of the device just brings you back to the first prompt screen, and you're stuck in a loop with a bricked iPad Pro. MacRumors reported that the only sure-fire way users have found to fix the problem is an old-fashioned one: Walk into an Apple Store and demand a new iPad Pro to replace your bricked one. Apple told iMore that it was working on a solution, but as of this writing, there's no way to get your iPad Pro working again if it's stuck in an Error 56 loop. Throw it into the Apple Store trash bin (not really though) and make them give you a new one.